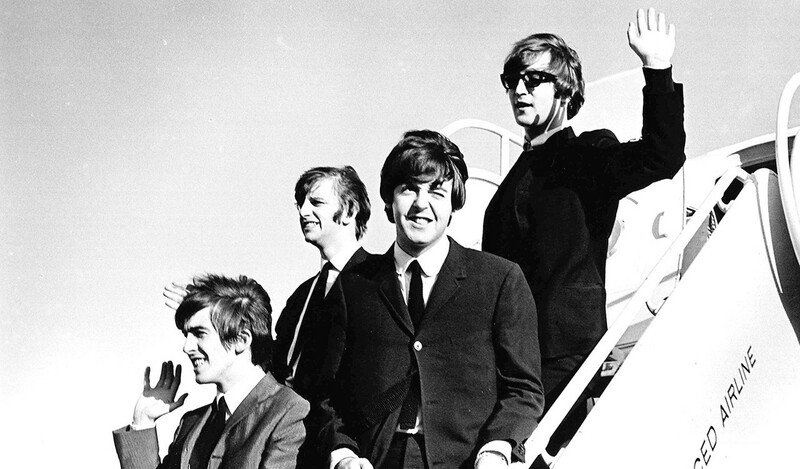 On August 18th 1964, one week after A Hard Day's Night hit theatres, The Beatles left London for their first full tour of the USA and Canada. 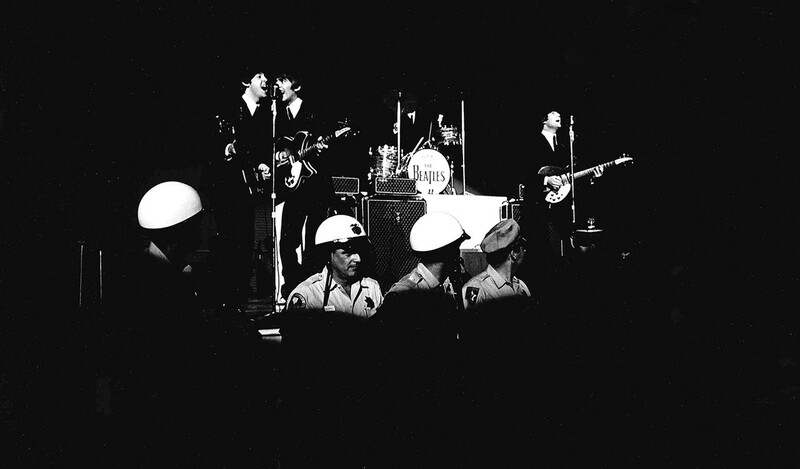 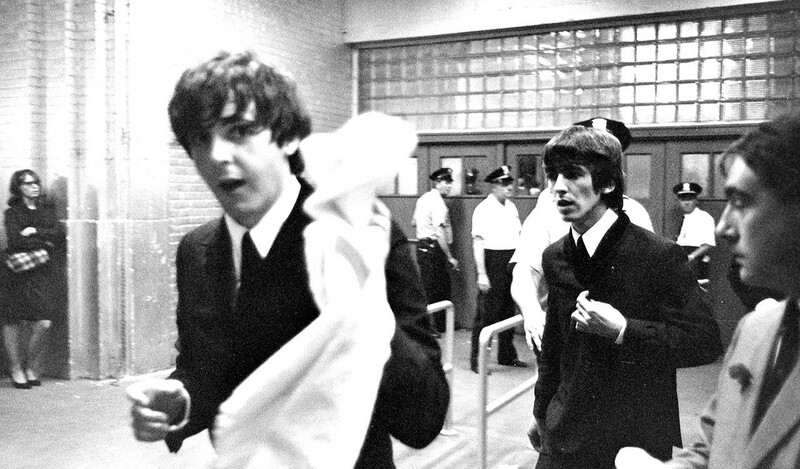 Beatlemania had touched down in America, and the Fab Four were in for a frantic ride. 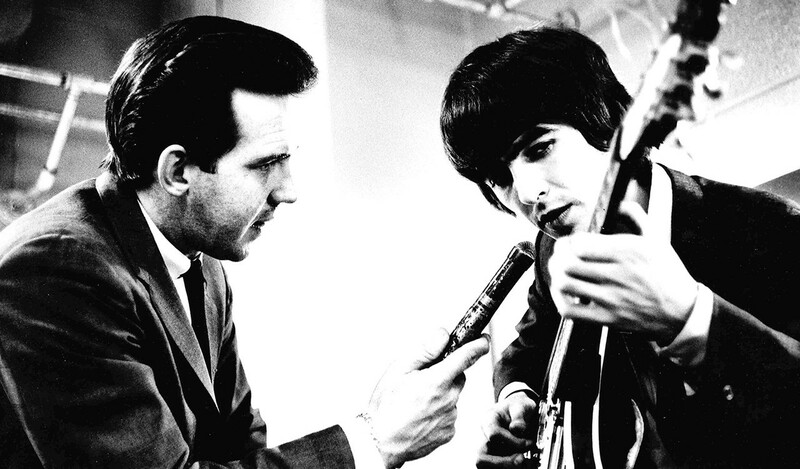 Although Brian Epstein wanted no photographers to accompany The Beatles on the tour, Derek Taylor - Press Officer and friend to The Beatles - persuaded Epstein to allow Curt Gunther to join the touring party. 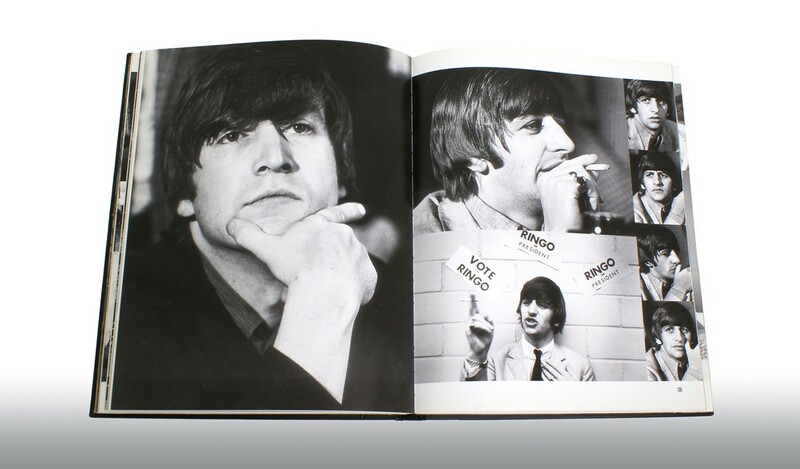 Exquisitely produced as a limited edition book, Gunther's photographs and text from Derek Taylor come together, giving an intimate insiders view into the beginnings of Beatlemania. 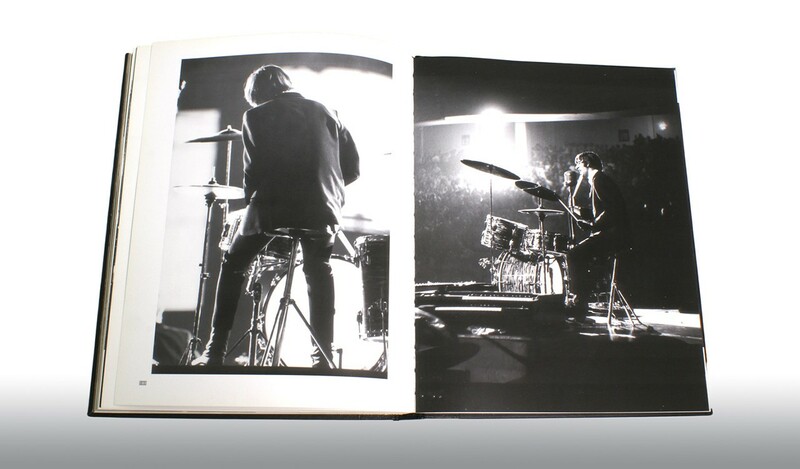 Over 350 of Curt's unique and beautiful photographs are now showcased in this limited edition. 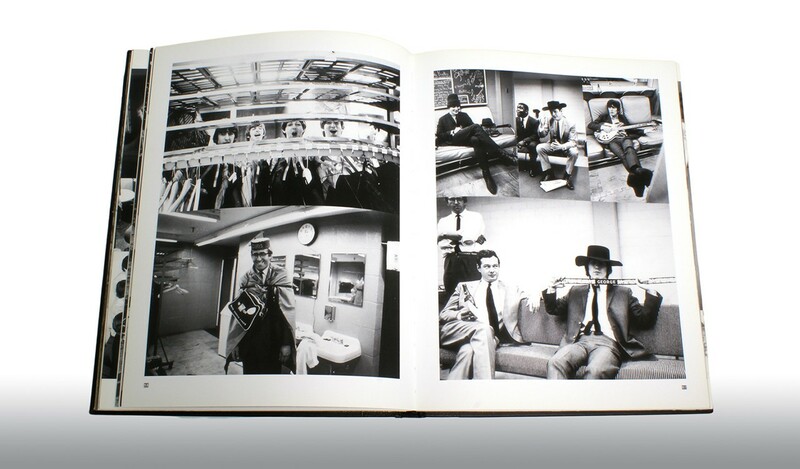 His lens captures the mania of the tour and its rare moments of relaxation - from farms to screaming fans and hotel suites to huge stadiums, with an omnipresent police force. 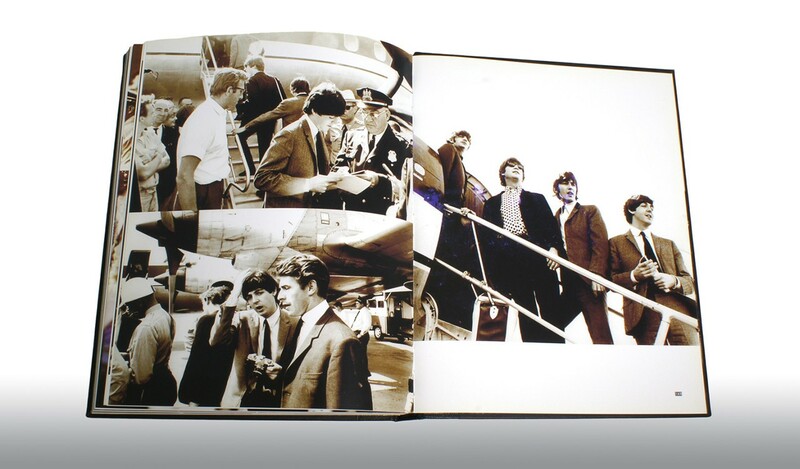 Derek Taylor's recollections introduce Curt Gunther's photographs and paint a picture of life on tour with the biggest band in the world. 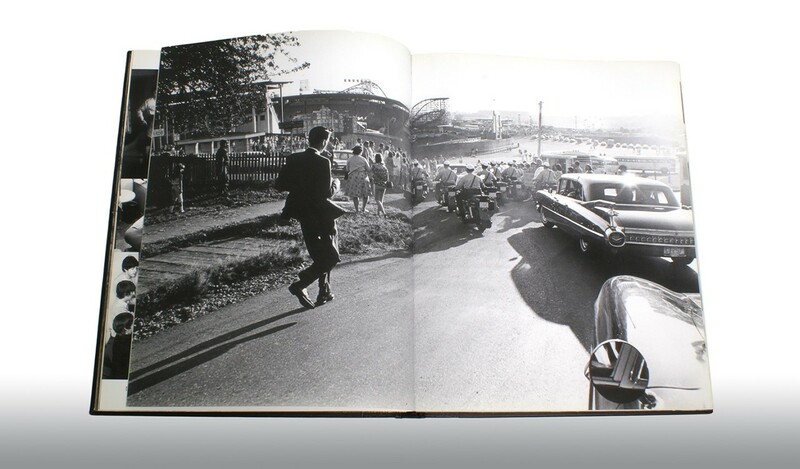 The late Curt Gunther arrived in New York City from Berlin in 1941 to pursue a career in photography. 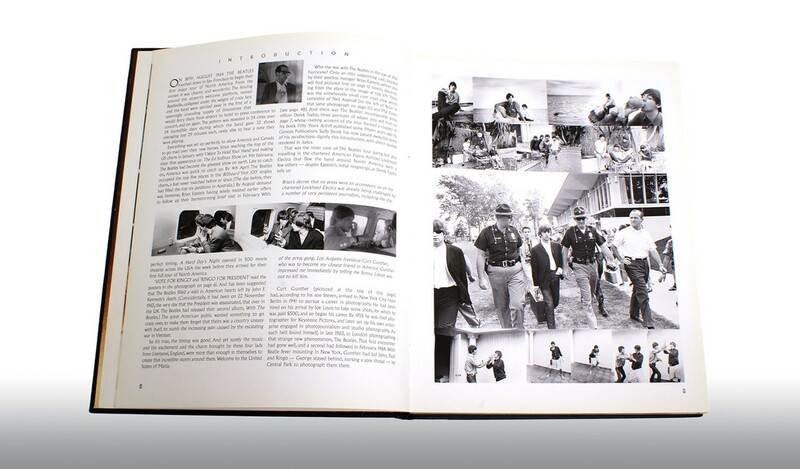 By 1955 he was chief photographer for Keystone Pictures, and later set up his own photographic enterprise. 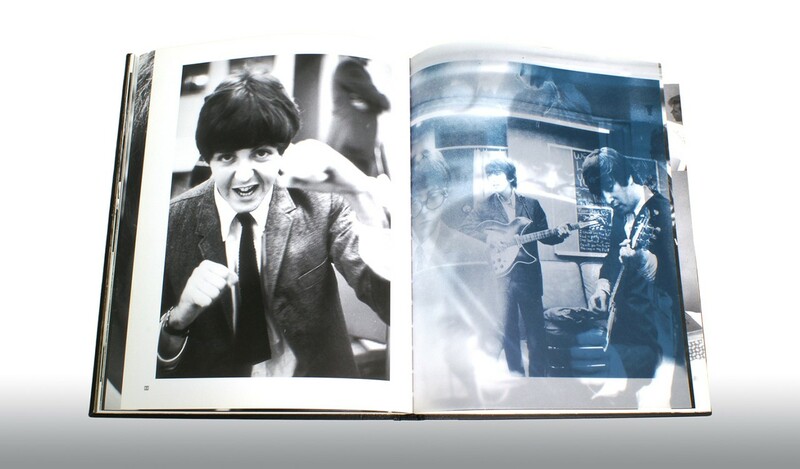 In 1963, he photographed The Beatles in London, followed by a shoot in Central Park on their first US visit. 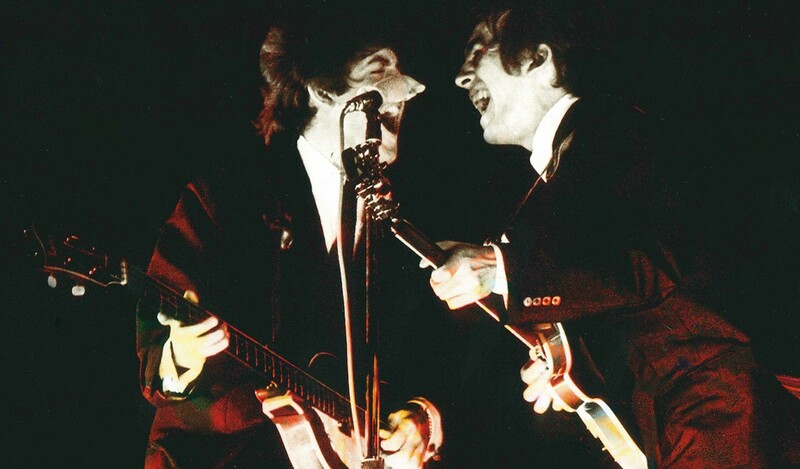 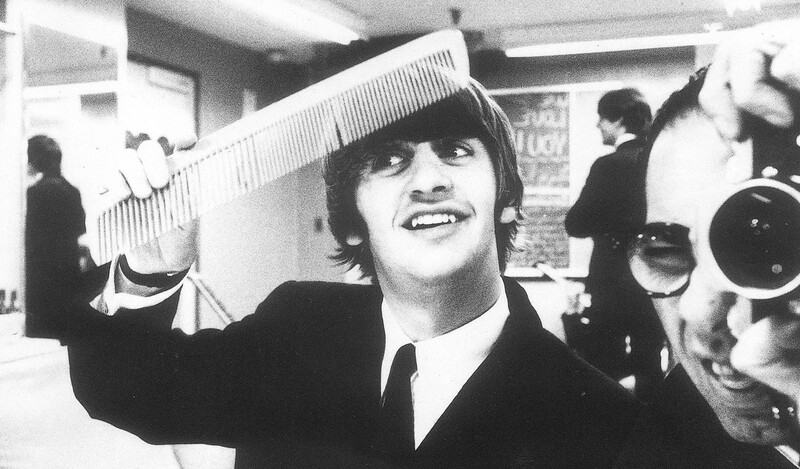 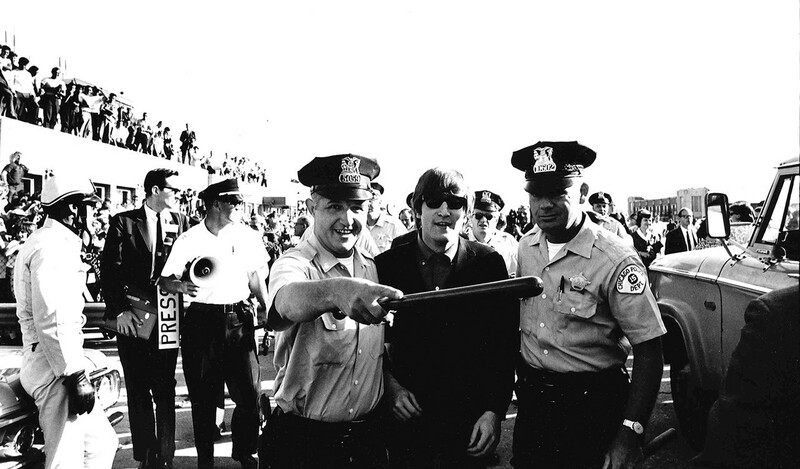 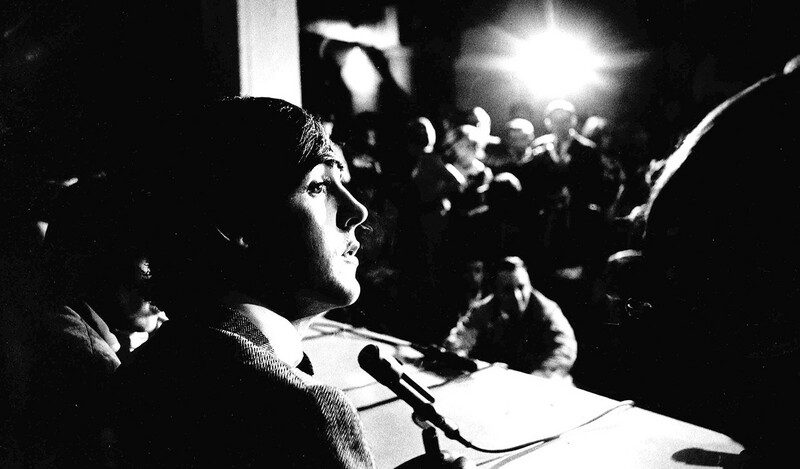 Gunther was one of the select few allowed to accompany The Beatles during their 1964 tour, resulting in Mania Days - a lasting tribute to his talent. 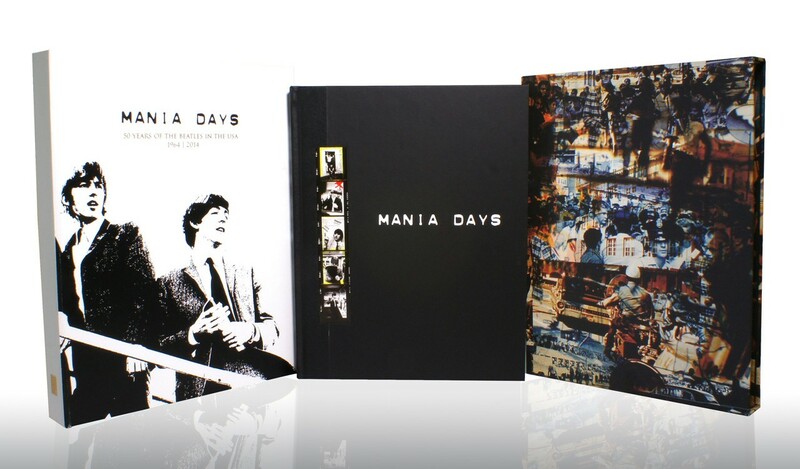 Mania Days is an essential complete photo-documentary record of life on the road with The Beatles - a unique opportunity to board their chartered Lockheed Electra jet and join them on their historic travels across America. 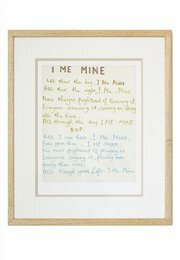 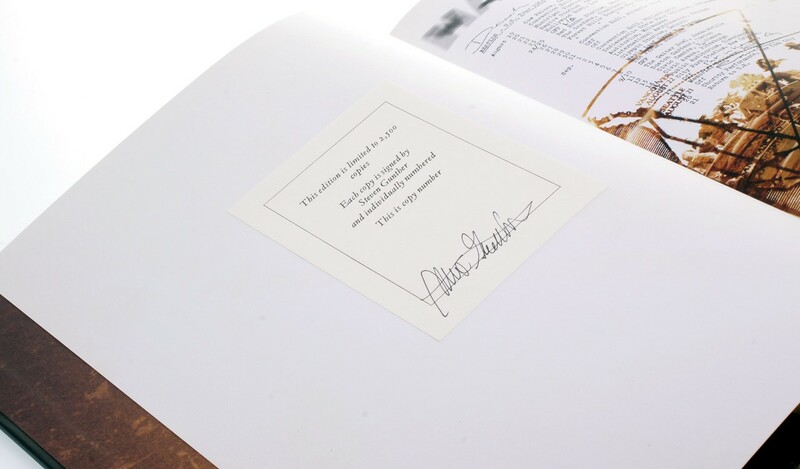 Strictly limited to 2,500 numbered copies, individually signed by Stephen Gunther, custodian of The Gunther Archive, this large format volume of over 350 images also includes several stunning double-page spreads of colour montages and additional wrap-around sections on a variety of specialist Italian art papers. 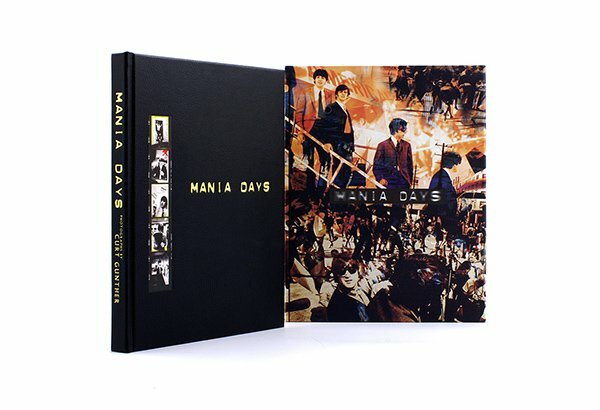 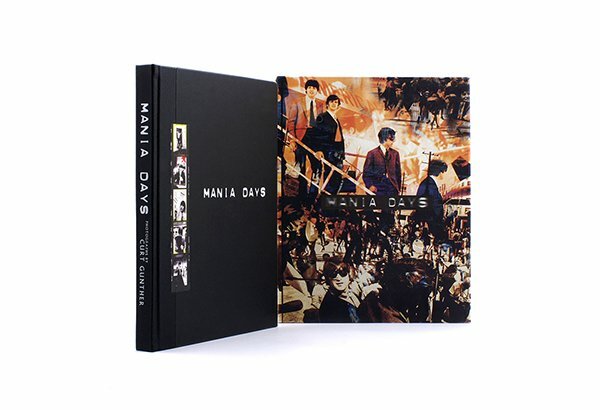 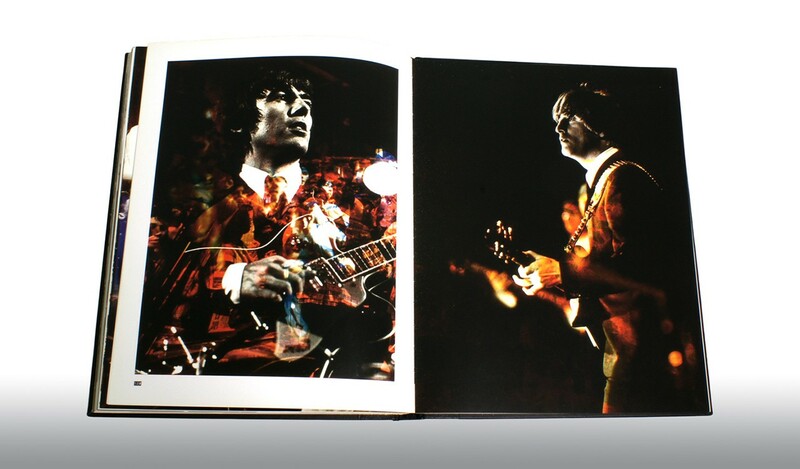 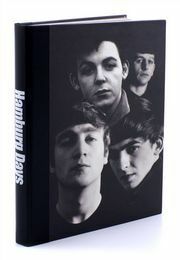 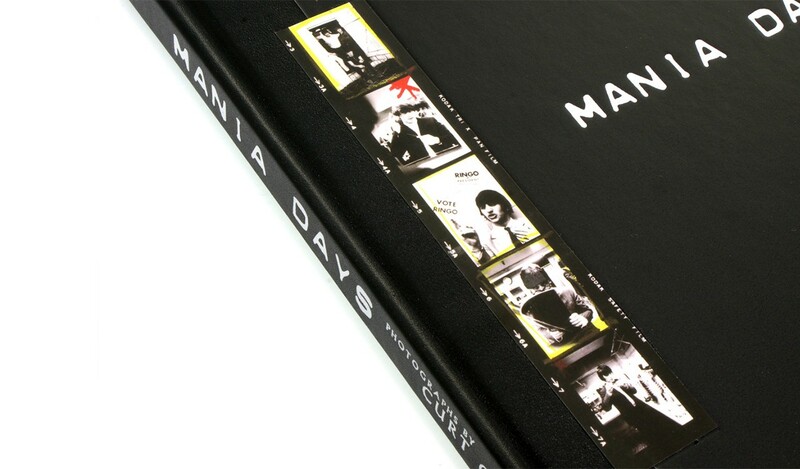 Master-printed on acid-free 200gsm matt art paper, and quarter-bound in black leather, Mania Days is housed in an exquisite silk-screened slipcase - the historic record of the ear-splitting, mind-blowing experience known the world over as Beatlemania. 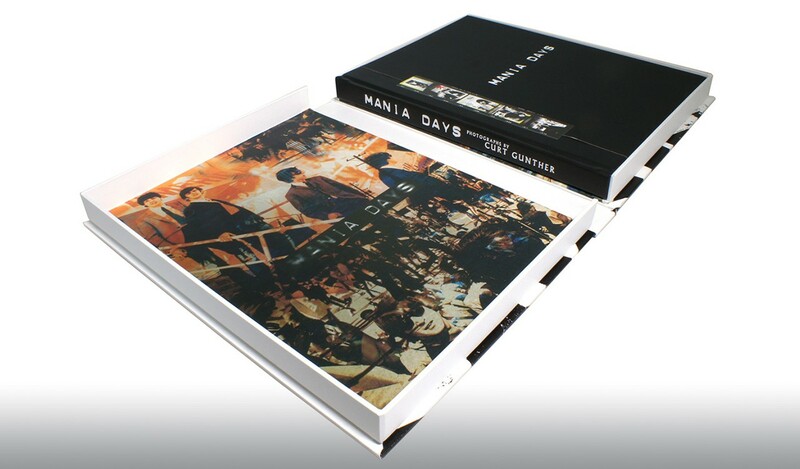 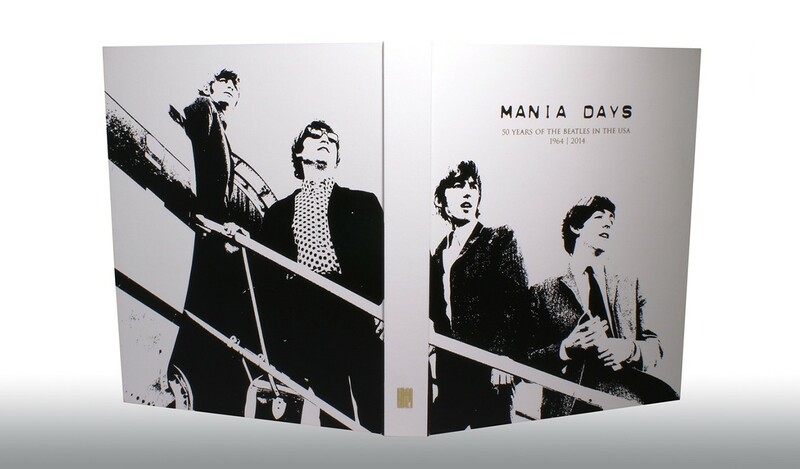 Mania Days in presented a special solander box bound in white buckram with silkscreen printing and gold foiling, to celebrate more than 50 years of The Beatles in the USA. 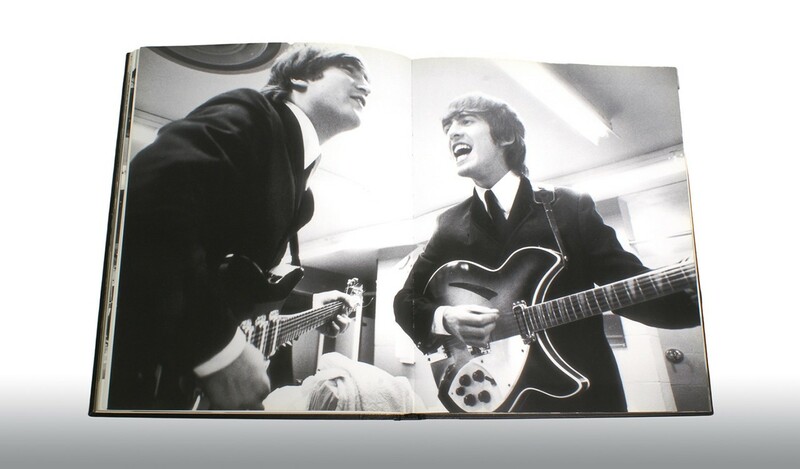 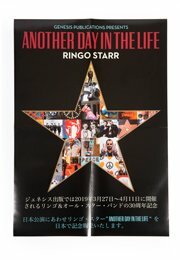 An essential photo-documentary record of life on the road with The Beatles. 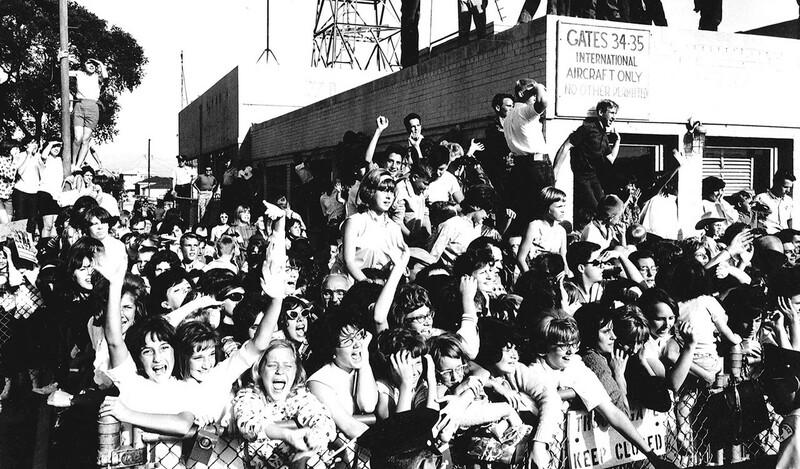 Board their Lockheed Electra and join them on their historic travels across America.